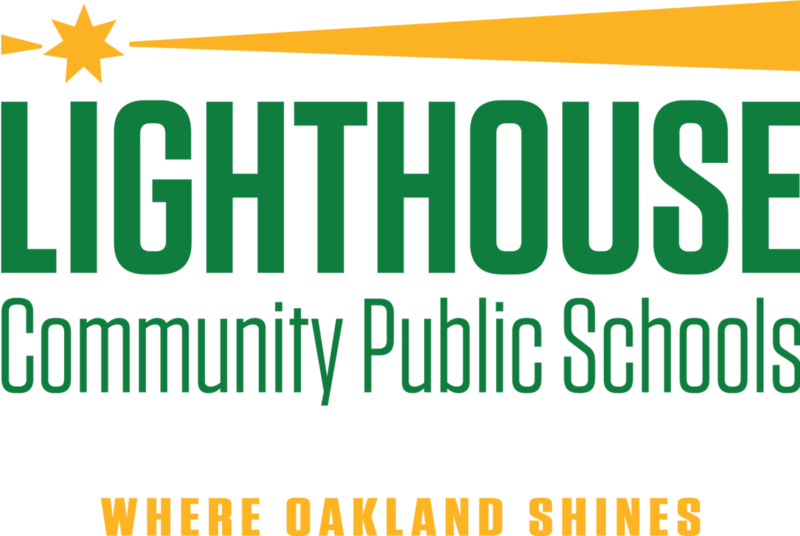 Lighthouse Community Charter School is looking for a High School Reading & ELD Interventionist relentlessly committed to ensuring that traditionally underserved students of color achieve our mission of completing college and securing the career of choice. Lighthouse educators believe that this important mission is not only attainable; it is essential to transforming our Oakland community. The role of the HS Reading Interventionist and ELD Teacher is to provide reading intervention and English Language Development instruction to high school students who are struggling readers and/or English Learners, supporting the development of their reading skills and English proficiency. The Reading Interventionist works collaboratively with classroom teachers and the ELD Coordinator and school leadership to ensure that the Lighthouse reading intervention and ELD programs support all English Learners and struggling readers to develop English proficiency, reading skills, and succeed academically. Teach multiple sections of Reading Intervention and/or ELD courses that utilize research-based interventions and instructional strategies aligned with the Response to Intervention (RtI) model for students who have been identified as below grade-level in reading. Design and implement data-based reading intervention instruction and progress monitoring tools that result in improved student reading achievement. Tier 1 – Support teachers in developing small group instruction and individual student modifications; may participate in COST for students at risk of not meeting grade level academic standards; support teachers in monitoring success of differentiation. Tier 2 – Monitor and report on growth; for students who are not progressing in literacy provide tailored support on a push-in or pull-out basis as appropriate. Tier 3 – Monitor and report on growth; for students who are not progressing continue Tier 1 and 2 interventions and confer with Resource Specialist to complete a recommendation for Special Education assessment; collaborate with Resource Specialist to tailor support plan for individual students. Employ authentic, frequent, and norm-referenced assessment strategies to monitor progress and guide instructional planning and decision making. Collect and analyze multiple forms of assessment data to track student growth in reading and writing. Keep record of intervention students’ work to inform ongoing assessment of student progress toward standards; complete regular progress reports on student reading levels and progress toward grade level reading. Regularly communicate with families, school administration, and other faculty student progress toward goals. Consistently communicate student’s academic and character progress with families, both growth and needs on an informal and formal basis. Lead a grade-level Crew of 18 students, supporting their academic and socio-emotional needs through deliberate cultivation of a peer community that ensures all students are known well. Work effectively as a member of multi-disciplinary teams to implement academic services for students in need of intervention. Use common planning time and professional development time as scheduled to collaborate with classroom teachers to differentiate for and support students with specific learning needs; collaborate with 9-12 Humanities teachers to further refine intervention program; collaborate with K-12 staff to bring vertical cohesion and shared practices to the K-12 program. Complies with all school and band obligations, policies, and expectations, including abiding by all state and federal mandates in reporting sexual or physical abuse and neglect. Exhibits the highest level of professionalism and urgency driven by understanding of our student and community needs. This position reports to: Director of RTI and works in close collaboration with HS Principal. Lighthouse Community Charter School is an equal opportunity employer committed to diversity at all levels.